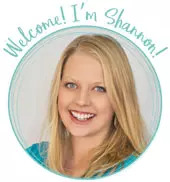 by Shannon Clark in Save Money | 6 comments | Contains affiliate links. Get fit with this simple indoor home workout without equipment. Perfect indoor workout for moms when you can’t go outside or your kids are home sick. This post contains affiliate links to resources that help me get fit at home. As I raced around the corner in that slow motion moment, myriad thoughts flashed through my mind. What on earth is that sound? Oh poor baby, sick. Again! Why did I give him blueberries for breakfast? …so glad we bought that carpet cleaner this summer. Now, how am I going to work out? This season of raising my babies (who seem to get sick for months at a stretch) is one of the most challenging times of life for me to consistently find time for exercise. I do best with the accountability of an exercise class, trainer, or meeting a friend. The clock moves much faster with a friend to chat with and distract me. At home, on my own, it’s tough, especially when I have so many things right here reminding me of all that I need to get done. That pile of dishes in the sink, the five loads of laundry on my bed need to be tended to, and when was the last time I vacuumed? Alas, all the excuses in the world won’t help me stay healthy. And now more than ever it’s important that I find simple ways to lose weight and get healthy, so I can care for my family. We busy moms absolutely must find ways I can stay active EVERY DAY, even when we can’t get out of the house. One awesome way to do that is to include healthy moving throughout the day to stretch, strengthen muscles, and maintain healthy alignment. Another home workout that makes me absolutely buoyant is to get two things crossed off my to-do list at once. I incorporate a workout into my regular chores in a particular way, as you’ll see below. This was a huge breakthrough for me. Today I’m sharing my favorite frugal home workout (without equipment) I do each week to accomplish just that. 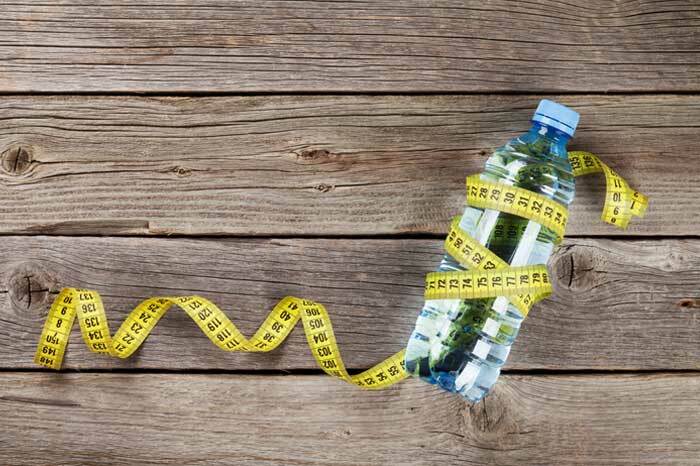 Can I really burn more fat in less time? The workout below helps to rev up my heart rate indoors with interval training. We’ll get to the workout itself in a minute, but first, what is interval training? 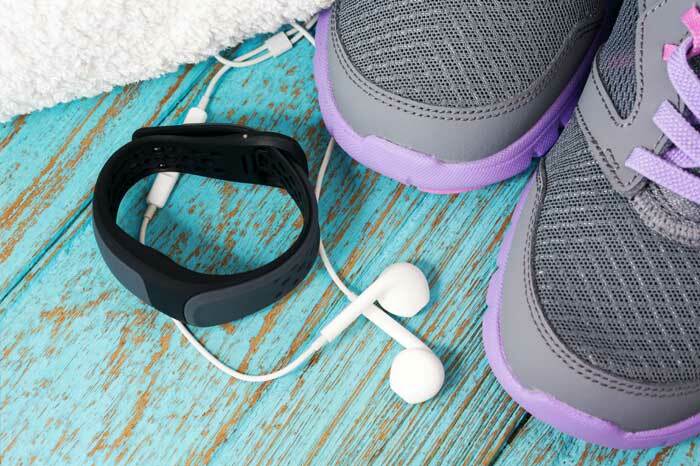 The basic idea of interval training is to do any high-intensity activity to raise your heart rate and alternate it with much easier periods of low-intensity recovery periods. Studies show interval training is more effective at boosting your metabolism and burning fat than moderate exercise. This means you could spend much less time working out with a much bigger effect on fat loss. That’s exactly what I need! You too? Here’s how I do a home workout without equipment, all while crossing my cleaning chores off my list at the same time! This is what works for me, but listen to your body, ask your doctor, and all that. Step 1: Scurry around the house, picking up all the toys, scraps of paper, dried orange peel, etc off the floor. (Or chase your kids around trying to persuade them to help if they’re old enough). This part is important because it helps get your heart rate up much faster when you start the intervals. Step 2: Get your heart rate up for 30-60 seconds. I run up and down my stairs 3-5 times to accomplish this. I use my FitBit Charge HR to monitor my heart rate and time. If you don’t have stairs you might do jumping jacks, mountain climbers, or high knees. Step 3: Next, bring your heart rate back down for 2-3 minutes, but keep moving. A slow walk or movement will do, which makes this the perfect time to go get 2-3 minutes of vacuuming or other cleaning done. Step 4: Continue to alternate between high intensity and recovery periods for the duration of your workout. Step 5: Once you’ve had enough, keep moving for a few more minutes to cool down. Does this take longer than just vacuuming? Only by about 10 minutes. I can get the whole house done this way in about 40 minutes. According to my FitBit HR, I burn about 298 calories doing this workout. If I vacuumed alone for 30 minutes and then sat around for 10 minutes instead, I’d burn only146. I’m skeptical of calorie counting, but I do know my heart rate is up, I am energized, and I’m getting closer to my weight loss goal. 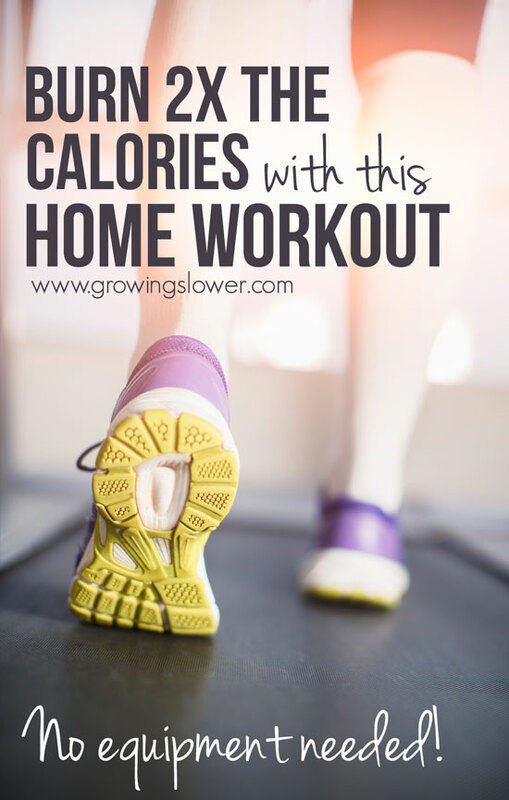 And, when you’re done with this home workout, you’ve crossed both exercise AND vacuuming off your to-do list for the day without going to the gym. Then I can get on with the rest of my day, you know, like cleaning the blueberry stains out of my carpet. What challenges prevent you from getting daily exercise? What can you do today to break down those obstacles? Share your story in the comments! There are a ton of body weight exercises and home fitness training regimens you can do without a gym membership… I find that if you start with these, you take one small step towards better fitness. Before you realize it, you’re working out on a more regular basis and stepping up your game! Neither cleaning nor exercise are my favorite thing – love the thought of getting them both done at the same time! I have one day a week where I do a really thorough cleaning of the house and it is a workout. Loved the post. 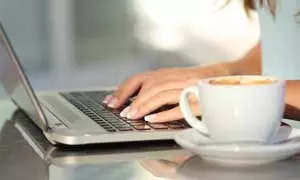 Loved you ideas on getting fitness benefit out of ordinary and necessary tasks. As a stay at home dad, I used to take our son for a walk in his pram up the steepest hills that were nearby. Some mornings, when he was a bit older, I would carry him in my arms, (no special backpack) straight up a steep hill path, chatting to him all the way up and back. Great challenge, but very bonding, and pretty good fitness development. Aww so sweet! Thanks for sharing your stay at home workout! Love that!